Statement by Melvin Benn on the Theatre and Arts Reading website relating to the plan to establish a theatre and arts hub on the Reading Gaol site. Thames Valley Archaeological Services have been excavating in Silver St. Reading in advance of the construction of student housing. Amongst the findings have been tiles thought to be originally from Reading Abbey. Further information can be found on the Educational Resources page of TVAS website. Work will begin in early April to remove a small number of diseased and dying trees in Chestnut Walk, by the Abbey Ruins. This Reading Borough Council press release gives further information. Budding thespians and similar please note: Reading Museum are on the look-out for volunteers to take on the role of costumed historical characters in the Abbey Quarter over the summer. More information can be found in this Reading Borough Council press release. This report in the Reading Chronicle concerns Bere Court in Pangbourne, a former residence of the Abbots of Reading. Further information about Bere Court, including reference to its connection with Reading Abbey can be seen in its Historic England listing entry. Two memorial plaques in Reading Abbey ruins have been given extra protection from the adverse effects of weather. This Reading Borough Council press release gives details. A talk about Reading Abbey will be given on January 12th 2019 by the Friends' chairman Peter Durrant and secretary John Painter, in Reading Museum. Further information can be found here. Theatre and Arts Reading (TAR) have issued this report about the group's activities during 2018 towards their vision of turning Reading Gaol into an arts hub. The project to conserve Reading Abbey ruins and Inner Gateway has received a notable planning award from the Royal Town Planning Institute. Further information can be seen in this Reading Borough Council press release. The Mayor of Reading's Christmas cards, featuring photographs of the ruins of Reading Abbey, are available for purchase from Reading Minster, Reading Town Hall, The Hexagon and the Civic Offices in Bridge Street - further information. A 765-home development on the east side of Forbury Road from the Abbey Quarter has been given planning approval, and work is due to start next year. This article from the Reading Chronicle reassures us that "the developers committed to ‘reflect and respect’ the former Huntley & Palmer Biscuit Factory, the Abbey ruins, and the listed prison opposite the site." WE ARE VERY PROUD TO ANNOUNCE THAT THE FRIENDS OF READING ABBEY WON THE CULTURAL CONTRIBUTION CATEGORY IN THE PRIDE OF READING AWARDS HELD YESTERDAY, 2ND NOVEMBER 2018. Three members of the committee accepted the award from Chris Tarrant - photo (credit: getreading/inyourarea, their articles about Reading Abbey can be seen here). Article about the event on the getreading/inyourarea website. 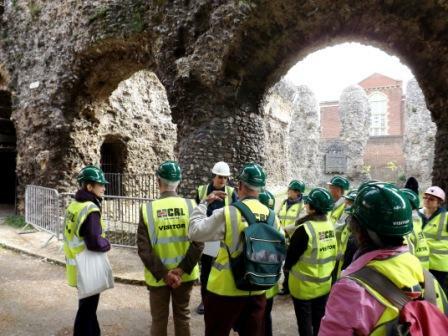 All the committee would like to thank our loyal members, whose support and practical help has enabled FORA to promote Reading Abbey Ruins, which is such a significant asset to the town and holds a special place in the hearts of the people of Reading. A huge thank you to M & G Real Estate who sponsored this category. P.S. We will be featuring in a radio programme on The Breeze (tune in at 107FM) on Sunday at 6.00pm!! Conservation contractors will be at the Abbey ruins from 29th October to carry out work to prepare the walls of the ruins for winter. This Reading Borough Council press release gives further information. 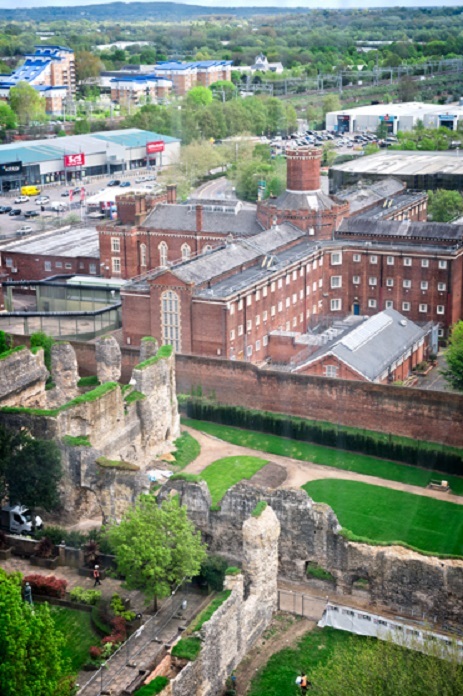 The Ministry of Justice has confirmed that talks with Reading Borough Council have begun over the sale of the Reading Prison site following the conclusion of archaeological work. A Reading Borough Council press release gives details, including a link to the full report. The information is also reported in this article on the Inyourarea/Getreading website. We are very pleased to report that our group, The Friends of Reading Abbey, has been nominated for a Pride of Reading award following its efforts during the period of closure of the ruins. Further details can be seen at Pride of Reading. A unique historical themed river cruise is starting up this summer, with the launch of a Reading Abbey cruise. It will be operated by Thames Rivercruise in partnership with Reading Borough Council. Further information can be seen on this Reading Borough Council press release. 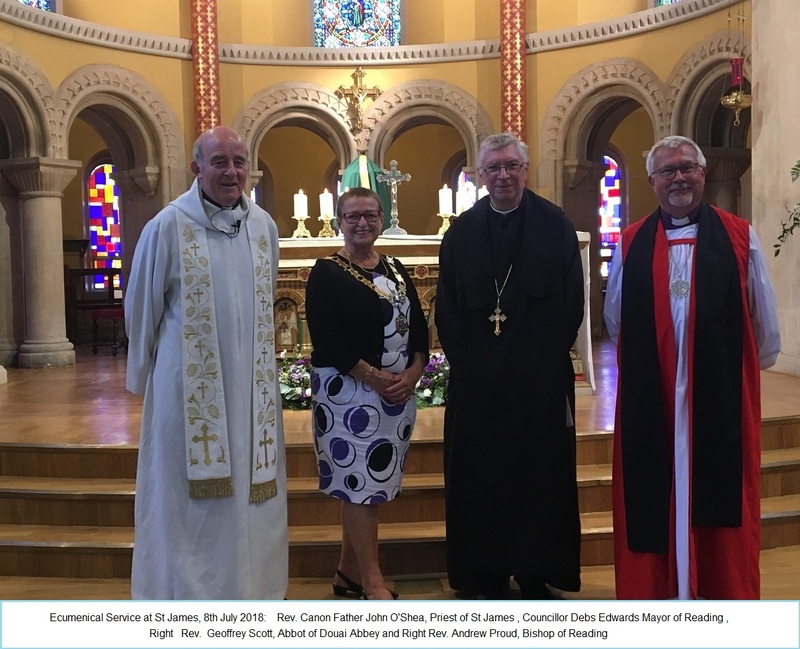 An ecumenical service was held in St James Church to celebrate the re-opening of the ruins of Reading Abbey, and to remember the role of the Benedictine Monks in the history of the Abbey. This photograph was taken following the service. 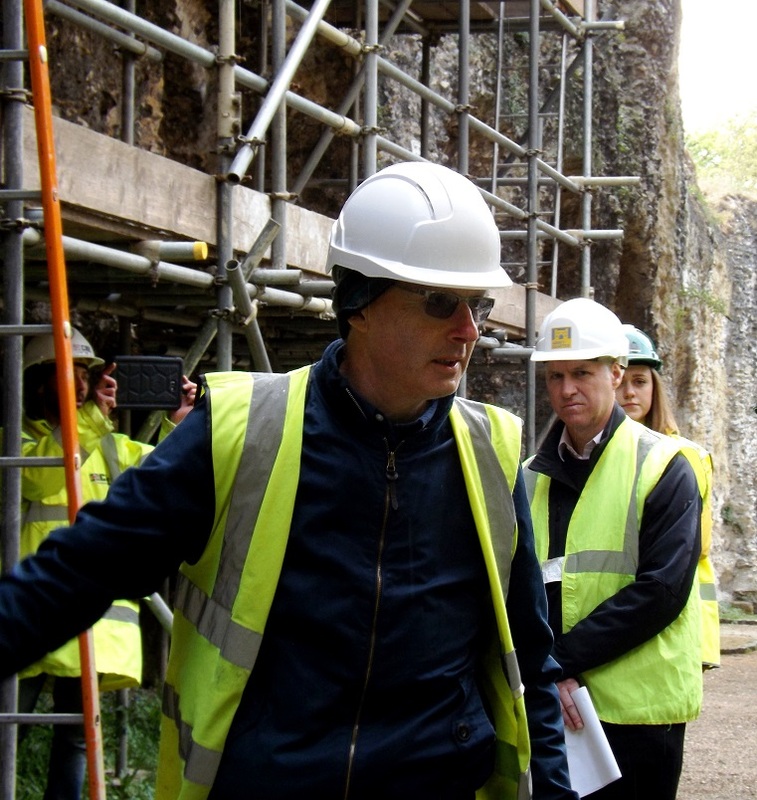 Reading’s Hidden Abbey Project has announced the next stage in its ambitious endeavour to discover the full extent of the Royal Abbey below ground. Please see this Reading Borough Council Press Release and this In Your Area article for information. The ruins of Reading Abbey are re-opened, after ten years of being closed following safety concerns over the state of the walls. 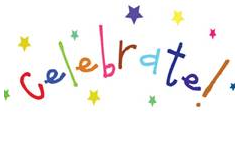 These are links to articles about the re-opening and the celebrations on the day. Plans for a cultural centre to be created at the former Reading Prison were presented at an event held in the Penta Hotel in Reading. The prison is on part of the grounds of Reading Abbey, and the plans include a display of artefacts from the Abbey. An article about the presentation can be seen here. The final sections of scaffolding were removed from the Abbey Ruins at the end of April 2018. 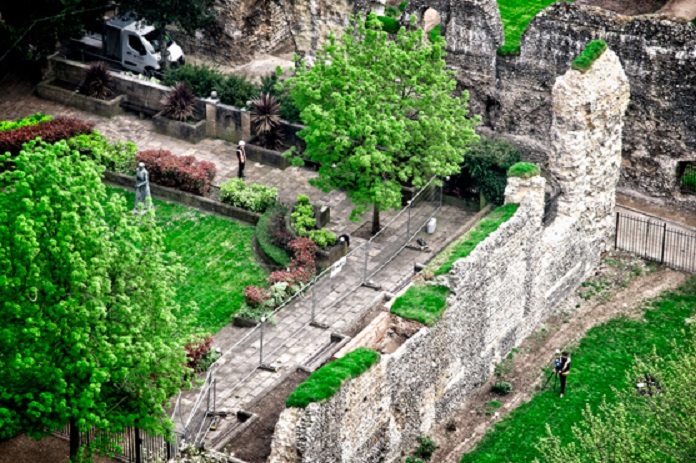 These photos taken early in May show the newly revealed areas in the South part of the Ruins. A group of Fora members were granted access to visit the boardroom on the top floor of the Blade as a very kind gesture by Gateley plc. 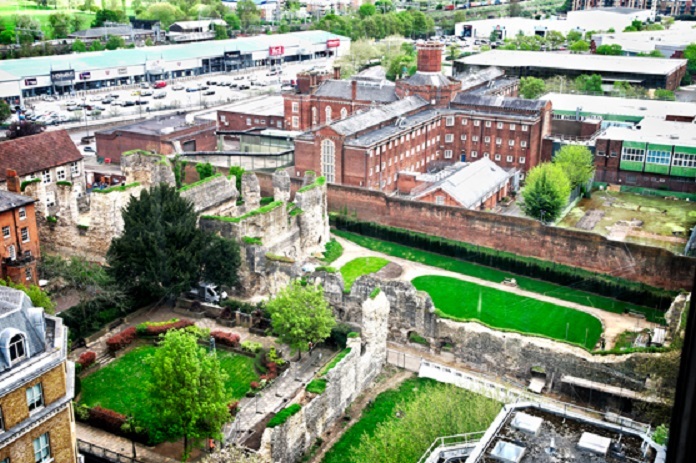 Excellent views of the Abbey Ruins, the greater Reading area and the surrounding countryside can be seen from the room. Photos of the Ruins and Inner Gateway can be seen via these links: photo1 , photo2, photo3 , photo4 . The scaffolding and sheeting has now been removed from the Inner Gateway. The Gateway will be officially opened on Sat. 14th April, with opportunities to join tours of the Gateway on a number of dates: 14 April, 21 April, 23 June, 21 July & 18 August (booking is required for the tours). Please also see this Reading Borough Council press release for information. The re-opening also features in this InYourArea/getreading article. At the opening of the new Story of Reading gallery at Reading Museum the Mayor of Reading, Cllr Rose Williams, announced that the Abbey Ruins will re-open to the public on Saturday 16th June 2018. It was also announced that work on the Abbey's Inner Gateway will be completed during April 2018. A Reading Borough Council press release about the re-opening of the ruins and the opening of the Story of Reading gallery can be seen here. Reading Museum's website gives information about the new gallery here. "Reading Museum is delighted to reveal its newest Abbey themed gallery. The new, permanent display about Reading Abbey and its relationship with the town opens to the public on Monday 12th February.The Mayor of Reading, Cllr Rose Williams, will officially open the new gallery on Monday morning. An exciting part of the launch ceremony will be the announcement of the exact open date of the Abbey Ruins this year." The full press release can be seen here. An item about the gallery can be seen on the Museum's blog here. Further scaffolding has been removed, from the Chapter House and the Refectory Wall. In the Cloisters Garden, railings have been installed along the footpath, limiting access to the main area of the Garden to day-time. Photos of these developments can be seen here. The scaffolding has been taken down from the East Chapels/South Transept area of the Abbey Ruins, leaving the walls in their newly conserved glory. Photographs taken last week of the ruins, including the East Chapels/South Transept can be seen here. The former Reading Prison, now closed, stands within the boundaries of Reading Abbey and therefore lies in an area designated as an ancient monument. Funding for a feasibility study to turn part of this grade II listed building into a theatre has been granted by the Arts Council of England. Further information is available in this BBC article. Round Mounds project. An update about the 8th June news item was released on the Rounds Mounds website. A report in the Yorkshire Post - Byland Abbey describes a project with close parallels to the Reading Abbey Revealed project. Earlier conservation work at Byland using concrete had caused problems and is being redone with lime mortar instead. The two abbeys were founded only a short time apart, Byland coming 14 years later than Reading, in 1135. The Hidden Abbey Stones Project (HASP) is a project to recover and analyse stones from Reading Abbey that have become scattered around the Reading area during the years since the Abbey's dissolution in 1539. HASP is due to be launched on 20th October 2017, click here for details. 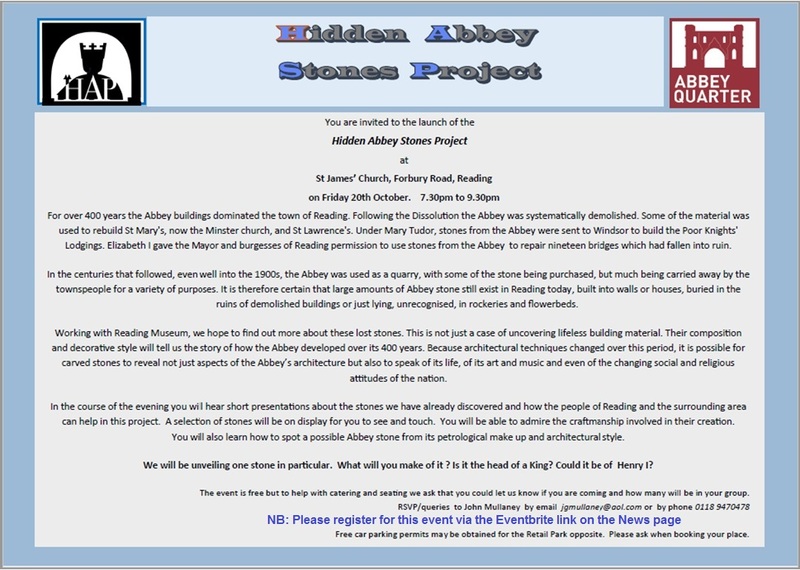 The launch event will include an update on the Hidden Abbey Project, further information. See also Reading Borough Council's press release about the project. The Reading Borough Council press release of 4th September 2017 gives details about the proposed interpretation panels for the Abbey Quarter and town centre. The press release includes a timetable for the Reading Abbey Revealed project. The August edition of the Abbey Quarter Newsletter has been published and can be found on the News page of the Abbey Quarter website. The scaffolding in the Chapter House is complete to the tops of the walls, including on the Dormitory side of the south wall. The south side of the Cloisters Garden has been fenced off and scaffolding is being installed around the adjacent Refectory wall. Soft-capping in the form of a thick layer of vegetation has been put in position at the top of the East Chapel of the South Transept. The purpose of the soft-capping is to absorb rainfall and release the water slowly over time. This will reduce possible deterioration of the mortar caused by large flows of water down the sides of the walls. The Hidden Abbey project features among the winners in the Reading Cultural Awards ceremony. Other winners included "Henry I of England – Reading Between The Lines" and "Inside at Reading Prison – Artangel". The awards took place at the Olympia Ballroom on London Street on 29 June. Full details can be seen on the Reading Place of Culture awards website. Update on the conservation work on the Abbey Ruins: scaffolding is now being installed in the Chapter House, next to the South Transept/East Chapels area. Three levels of walkway on the North side and two levels on the South side of the Chapter House are in place so far. 8 June 2017 A press release from the University of Reading describes archaeological work on Montem Mound in Slough and, at the foot of the article, on Forbury Hill in the Forbury Gardens in Reading. The excavation on Forbury Hill took place on the 8th June 2017. Further details about it are given on the Round Mounds Project website. 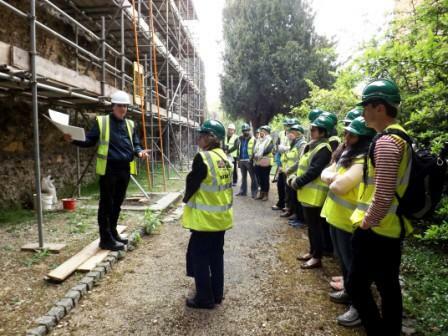 (i) The company carrying out the conservation work on the ruins, CRL Restoration, are running tours of the Abbey ruins to allow the public to view at close hand the work they are doing. One tour took place on 20th April and photographs can be seen at Photo1 , Photo2 , Photo3 , Photo4 and Photo5 . Thank you to Dianne Sykes for supplying these. It is understood that a tour scheduled for May is fully booked up but further tours will take place during the year - keep an eye on the Museum's Abbey Quarter website under What's On>Talks and Tours for opportunities. (iii) Reading Borough Council have issued a press release announcing a major display, consisting of covering the Abbey Gateway in banners detailing the History of Reading Abbey. The press release can be seen here. 24 April 2017 Reading's Museum's website has been substantially redesigned. Information about the Abbey ruins and Abbey Quarter is now all held in one separate area called Abbey Quarter. This is accessible from the Museum website's Home page via a link at the top right. The Abbey Quarter area of the website also has links near the foot of its Home page to the Abbey Quarter Facebook and Twitter accounts. These give latest news and updates about the Abbey Quarter and the Reading Abbey Revealed project. 21st April 2017 Work continues on the same areas as previously - the South Transept/Treasury area and the Inner Gateway. The latter now has scaffolding up to the top of the turrets - six levels of scaffolding in all. 24 March 2017 Situation report on the Abbey ruins conservation: The Treasury/South Transept part of the ruins are now fully encased in scaffolding. There are up to five levels of scaffolding walkway round the walls, allowing conservators to access all parts of the flints and stonework. The Inner Gateway is fully fenced off and the passageway beneath it closed, though the footpath round the side of the Gateway is still open. The brick enclosure on the South side of the building has been taken down, with the bricks stacked up close by. The doorway within the enclosure is now in full view. Two layers of scaffolding have been erected around the Gateway, reaching halfway up the building. 2 March 2017 A photocall was held within the Abbey ruins to mark the beginning of the conservation work. A group photograph can be seen here, with the FORA chairman, Peter Durrant and secretary, John Painter towards the right of the picture. Further photos of the event can be seen on Flickr. 27 Feb 2017 Reading Borough Council have issued a press release announcing the start of work on the Abbey ruins. 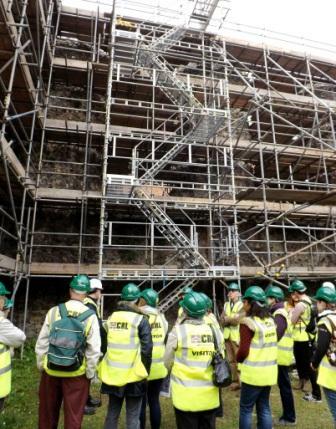 Scaffolding is being brought into the area of the ruins and erected in the South Transept (northern part of the ruins, nearest to Forbury Road/St James Church). The ivy foliage has been removed from the Refectory Wall (the East/West wall by the Cloisters Garden). Both sides are more or less clear of the vegetation. However a thick mass of roots and soil still covers the top of the wall. A part of the Refectory Wall can be seen in a photograph on this website's guide to Reading Abbey. This photograph was taken 20 or 30 years ago, before the ivy had completely covered the wall. The intermittent course of stone can be seen in the photo, and there is a suggestion of a herringbone pattern, which can also be seen in other parts of the wall. 19 Jan. 2017. Work on the Abbey Ruins and Inner Gateway is due to start on Monday 13th February 2017. 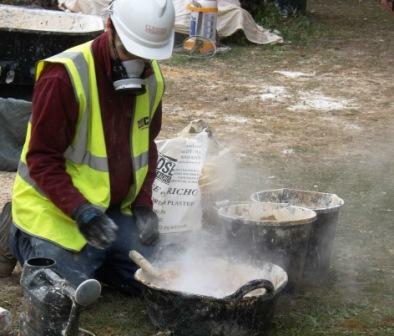 Information from the Reading Museum volunteer newsletter as follows: "Conservation work will start at the Abbey Gate and Ruins on 13th February; from this date the sites will be handed over to CRL Restoration, the conservation contractor". 22 Dec. 2016. The Ministry of Justice has confirmed that Reading Prison will be sold for residential development. This was reported in a 20th Dec 2016 getreading article. (i) Abbey Quarter news: Reading Museum have appointed Equal Studio Ltd as the interpretation designers to implement all the new interpretation temporary and permanent across the Abbey Quarter, including new museum displays; pedestrian signage and outdoor interpretation. Sept. 2016: Start of procurement of contractors for the conservation work on the ruins and the interpetation and signage work. Jan. 2017: work on-site is due to begin. Summer 2018: The Abbey Ruins are due to be re-opened to the public. 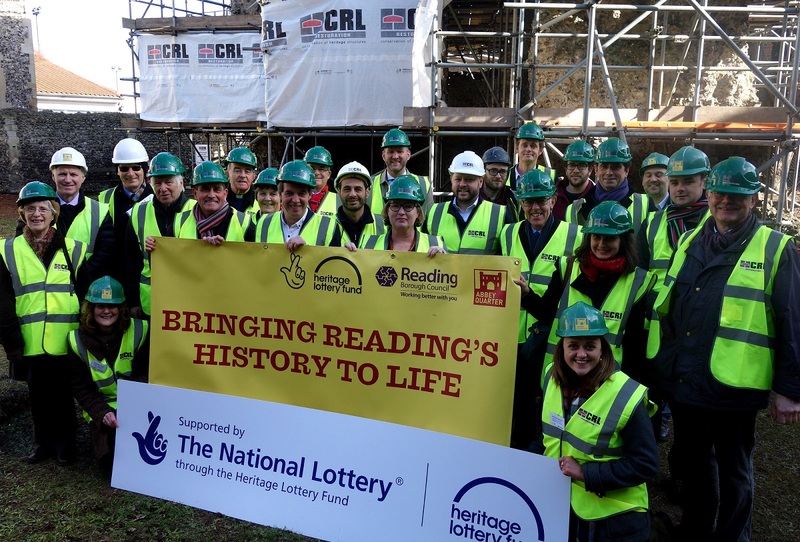 The Reading Abbey Revealed project will continue until 2020 with a programme of follow-up events and educational activities. 12 Sept. 2016 A press release from Reading Borough Council provides an update on findings from the Hidden Abbey GPR (Ground Penetrating Radar) survey, with "promising features for potential future exploration" discovered. The press release can be seen here. The getreading website reported the information on 8 Sept 2016, link here. 15 July 2016 The Inner Gateway when restored could be opened to schools as Jane Austen's Georgian schoolroom - see the getreading website for information. 14 April 2016. Reading Borough Council have published their plan to proceed with the Hidden Abbey project to discover the full extent and significance of the Royal Abbey of Reading. The plan can be seen here. An item about the project appeared on the BBC News website, link here. Useful information about the burial place of King Henry I is contained in an article in the 1889-91 volume of the Berkshire Archaeological Journal, entitled "Henry the First's Tomb in Reading Abbey". A link to the article is here (when entered, an Accept button needs to be clicked to read it). Update 17/11/2015: HM Treasury has announced that prison sites such as Reading's could be sold after all, to make way for housing. The Treasury may however be unaware that some of Reading prison buildings are Grade II listed and that the prison occupies part of an area that is scheduled under the Ancient Monuments and Archaeological Areas Act 1979. An article on the Reading Chronicle website gives further information. The second and final stage of the bid for Heritage Lottery funding to conserve the Abbey Ruins was submitted on September 1st 2015. The result is due to be announced in January 2016 and if successful, the project will start in February 2016 to carry out the necessary work to conserve the Abbey Ruins, with plans to reopen them to the public in 2018. August 2015. St Laurence's Churchyard wall. The work is now complete and the footway is open. August 2015. Abbey Ruins. Work has been on-going to remove vegetation from the walls of the ruins. The main ruins are mostly clear, the main exception being the experimental soft-capping of sedum and turf on the top of the wall close to the Cloister Garden. The refectory wall has also had its covering of ivy removed from the lower part of the south side, near the unnamed sculpture. Information about the Friends' letter of support for the bid can be found here. February 2015: St Laurence's churchyard wall. it will at last be possible to remove the scaffolding to leave the footpath clear. 2. 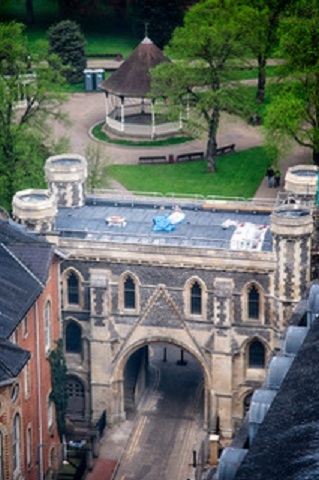 A temporary roof was installed on the Inner Gateway during October.